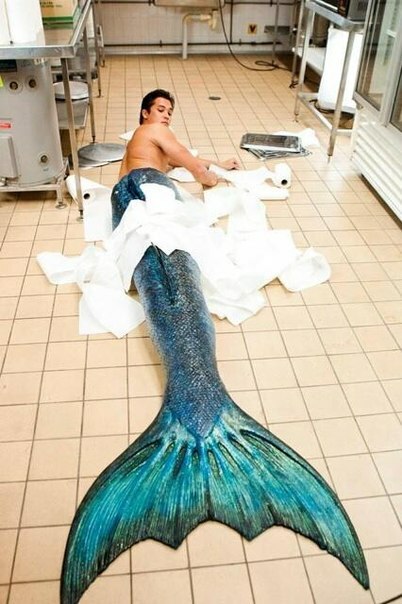 Okay, so you know the plot, rebel leader takes mermaid princess, prince and princess' sister attempt to save her. But she doesn't want to go. Name: Zylan. He never tells anybody his real name. Personality: Very good natured, thought at times can be very serious. He's dedicated to his task, and very loyal to his team. Other: Plans to steal the princess for ransom. second pic doesnt work so just click on the link. Nickname: Goes by Mae outside the castle and among friends. To the people she is known as Carinia. Age: 110. 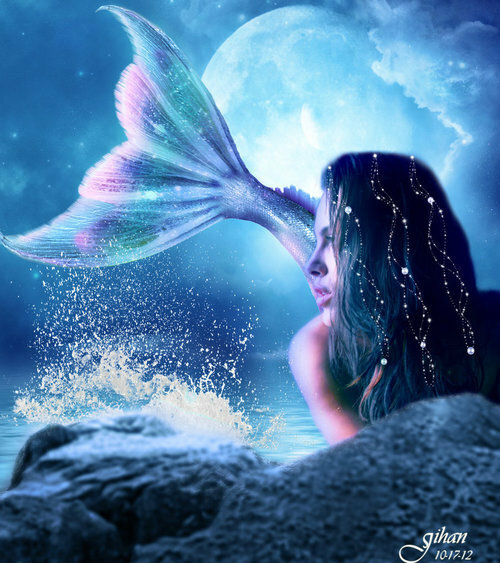 Young for a mermaid. Personality: a sweet and shy girl, she loves her sister and her family fiercly and will do anything to protect them. She's rather scatterbrained, often off in her own daydreams. Very hard to anger. Even when she's protecting her family, she's still very calm about it. Husband/Wife: None. Her father plans on betrothing her soon. Crush: the prince though she wont admit it. Wanna make the Prince and Princess betrothed? Personality: Ember is mostly soft spoken and shy, liking to keep to herself. But when angered she can be a feisty thing to deal with and can have quite a mouth on her. 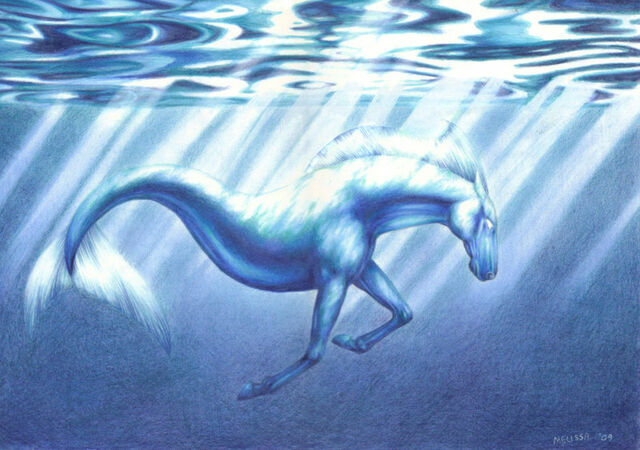 Other: she loves animals, and is often seen out swimming with them. Description/Pic: She has a full head of brunette hair, flowing down to her waist. Her skin is sunkissed and brings out the freckles on her face. Her eyes are an interesting mixture of green and blue, always captivating others. Her scale colour is her name sake, it is a fascinating mixtures of reds and oranges with a speckle of black every so often. 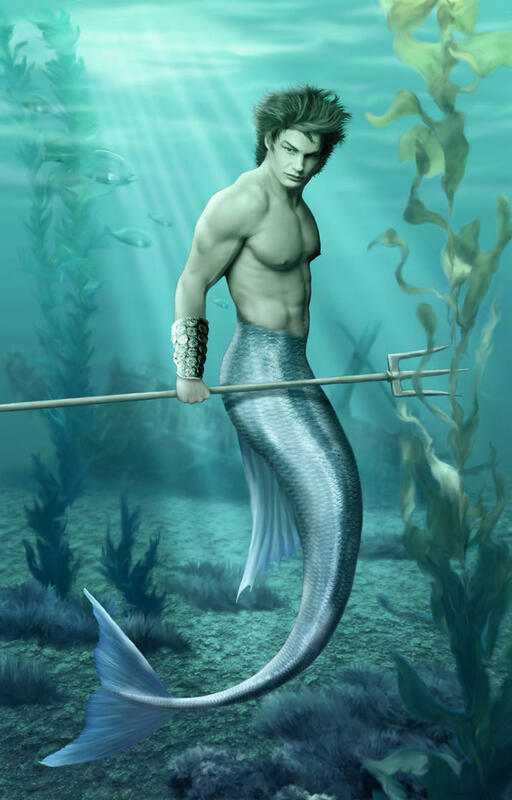 Personality: he is a bold merman, very striking in features and uses it to his advantage. He can be a little brash at times, and also a little snooty because of his upbringing. Husband/Wife: betrothed to the princess Ember. Other: He is a very good hunter, loves it as a sport. 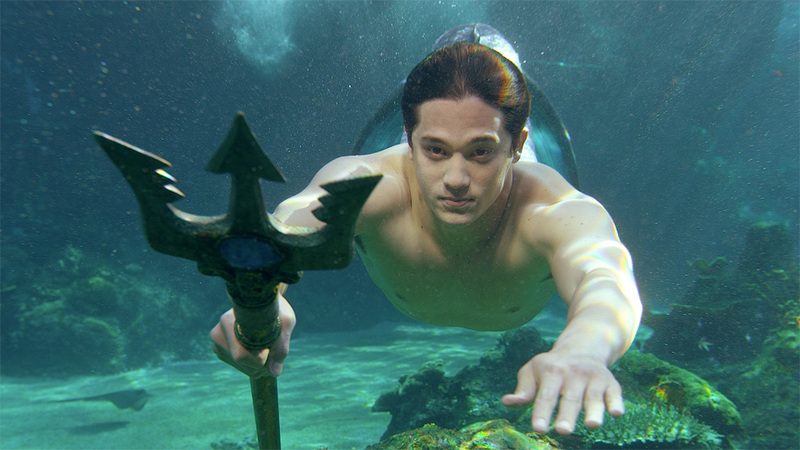 Description/Pic: he is striking with his pitch black hair, cut shirt like all other mermen. He has a more Carmel skin colour from many days in the sun. His scale colour is a deep shade of blue which matches the specks in his light blue eyes. Many girls gush at his charming smile and good looks.